They look really dad and mom now. 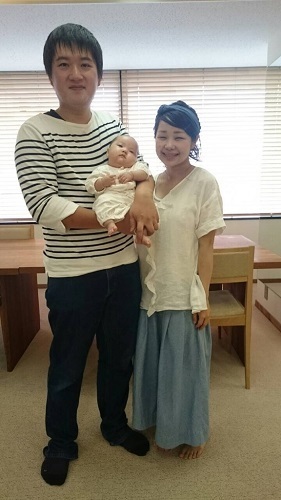 Their baby, Hinata was born just two months ago. 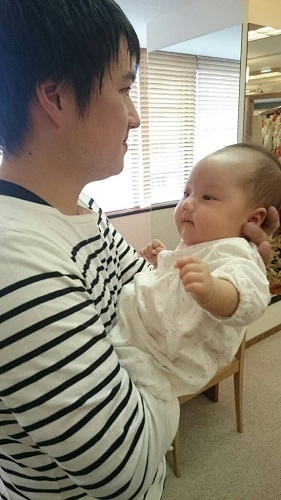 Hinata is a lovely name which reminds us of the warm sunshine. Today, one of our staff H who is now on maternity leave came to LST salon to say hello to us. She was so cute and I didn’t want to let her go. We are looking forward to seeing her again! !